and hope for those in your life. & Wellness Clinic! 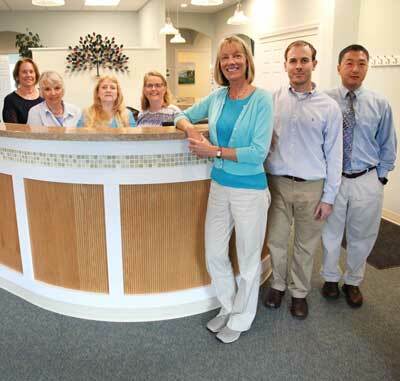 Meet our Doctors and Meet our Support Staff. Schedule your Workplace Wellness Event with Brown Chiropractic! Decrease Pain and Improve Function.